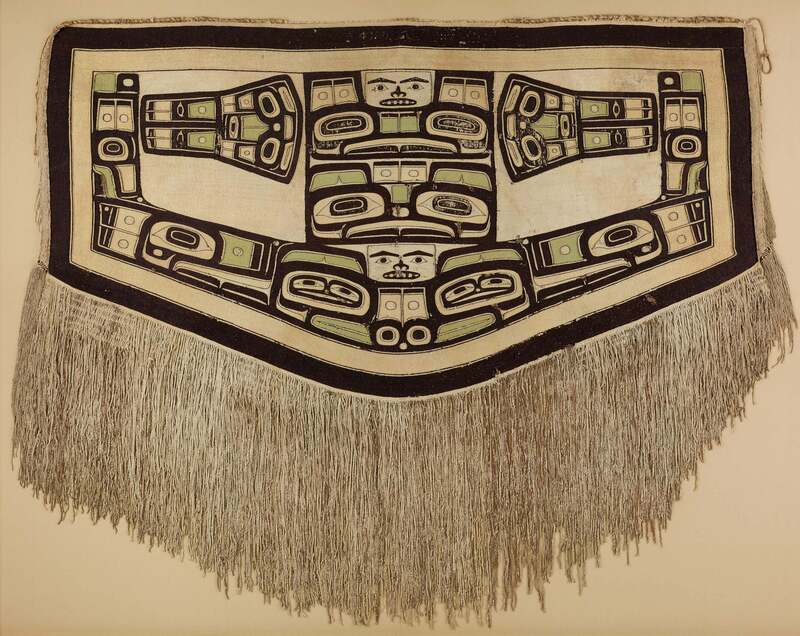 PEM’s renowned collection of Native American art, the oldest ongoing collection in the western hemisphere, contains some of the finest works created over the past several centuries throughout the Americas. Works from 10,000 years ago to the present cross boundaries of region, period, and medium and emphasize the continuum of creativity that has always characterized Native American art. 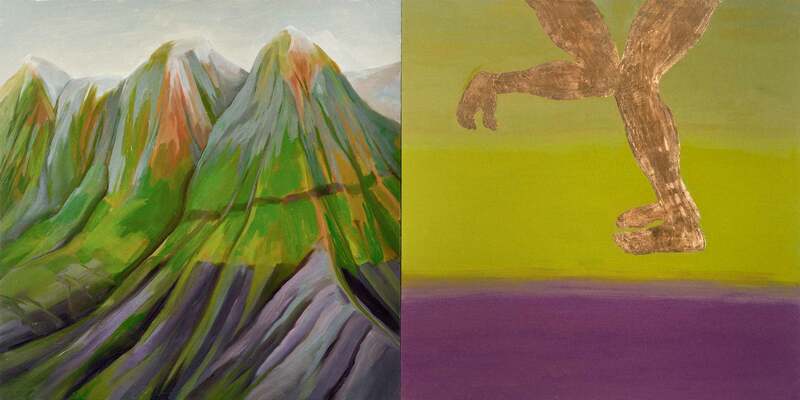 Through exhibitions, programming, and scholarship, we present Native art and culture in ways that honor the diverse worldviews, ongoing vitality, and creative continuities and expressions of artists and their respective cultures, worldviews, and histories. Northeastern artist. Dye, hair, porcelain beads, deer skin, metal, porcupine quill. New England, United States. 8 x 7 x 1/4 inches (20.32 x 17.78 x .635 cm). Peabody Essex Museum, Gift of Mr. Edward S. Moseley, 1979. E28561. Diego Romero (Cochiti Pueblo, b. 1964). Ceramic, paint. Cochiti pueblo, New Mexico, United States. 21 x 10 x 7 inches (53.34 x 25.4 x 17.78 cm). Peabody Essex Museum, Museum Purchase with partial funds from Merry Glosband and James and Margie Krebs, 2001. E301811. © Peabody Essex Museum, Salem, MA. Photography by Walter Silver. Huron; Wyandot artist. 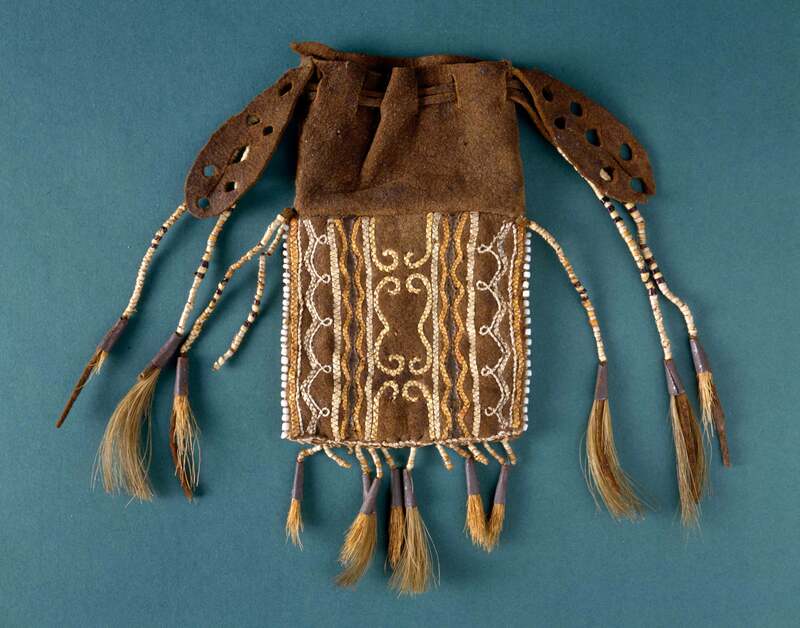 Birchbark, cotton, moose hair. Niagara Falls, New York, North America. 8 3/4 x 7 3/4 x 1 5/8 inches (22.225 x 19.685 x 4.128 cm). 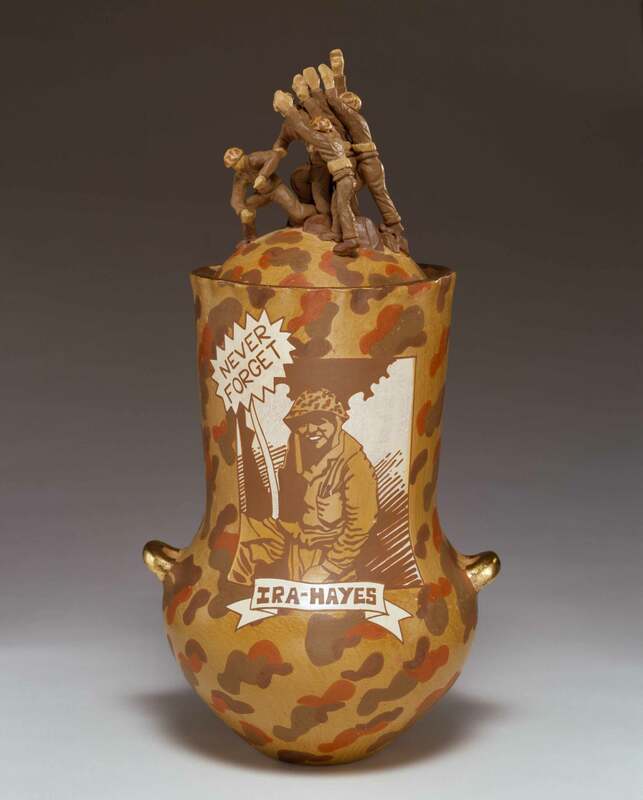 Peabody Essex Museum, Gift of Mr. and Mrs. Charles D. Carey, 1990. E77743. © Peabody Essex Museum, Salem, MA. Photography by Mark Sexton and Jeffrey R. Dykes. Kaigani Haida artist. Wood, pigment. Kasaan, Southeastern Alaska, United States. 10 1/4 x 7 1/2 x 4 inches (26.035 x 19.05 x 10.16 cm). 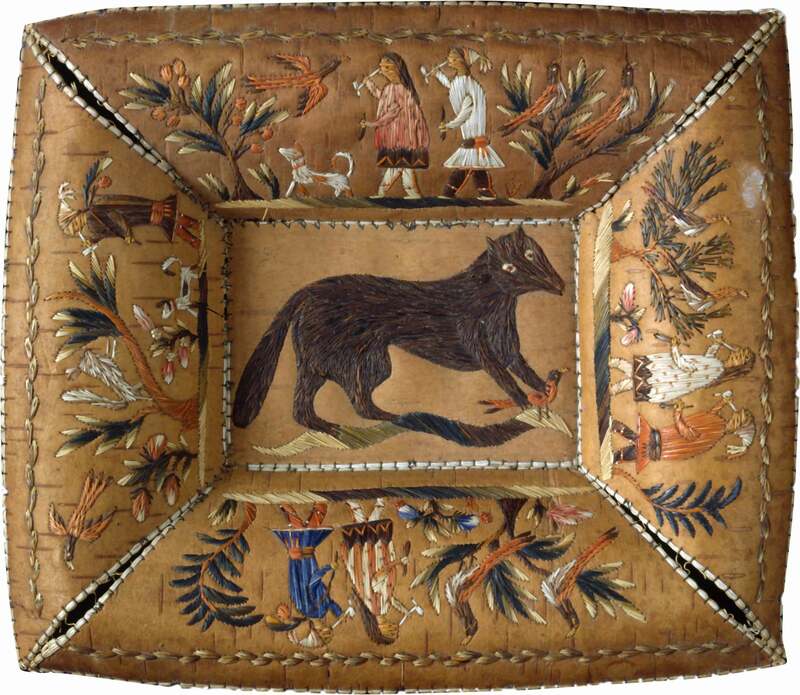 Peabody Essex Museum, Gift of Daniel Cross, 1827. E3483. © Peabody Essex Museum, Salem, MA. Photography by Mark Sexton and Jeffrey Dykes. 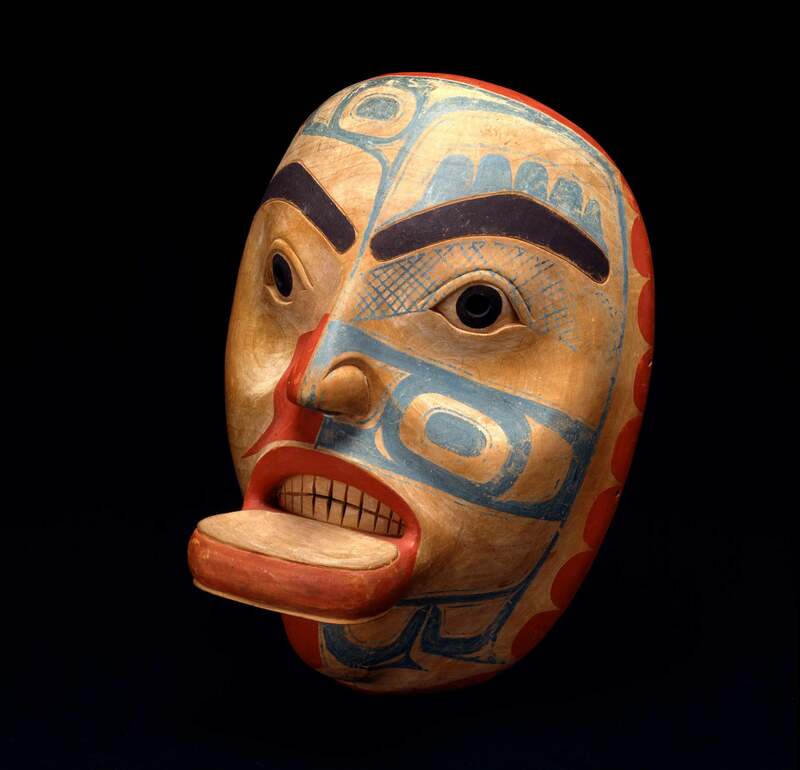 Tlingit artist. Mountain goat wool, cedar bark, leather. Pacific Northwest Coast, Alaska, United States. 53 x 63 3/4 inches (134.62 x 161.925 cm). Peabody Essex Museum, Gift of Captain Robert Bennet Forbes, 1832. E3648. © Peabody Essex Museum, Salem, MA. Photography by Walter Silver.